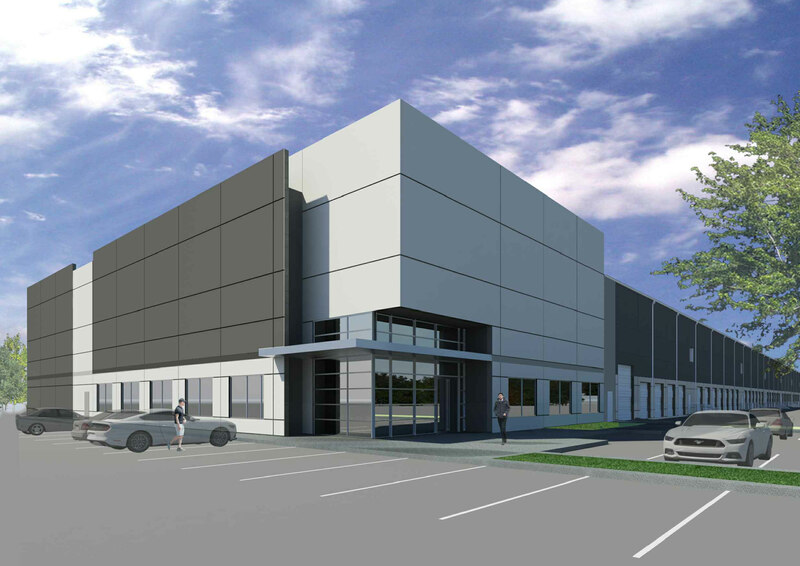 Rendering of Avera building that will be constructed in Bayport Industrial Park for Kuraray. HOUSTON – Kuraray America, part of a large Japanese chemical corporation, has signed a long-term lease for 465,851 SF in two, new build-to-suit structures to be constructed by Avera Companies in Pasadena, near Houston. Kuraray is the first tenant in Avera’s new Bayport Logistics Park, a 185-acre industrial complex, a rail-served facility near the Port of Houston. “Our location within Bayport Industrial District offers Kuraray excellent efficiencies in rail, trucking and warehousing of their product. Occupancy in buildings 2 & 3 will provide Kuraray with a campus feel, allowing for smooth product flow along with the comfort of security,” said John Nicholson, Executive Vice President of Development at Avera. Building 2 is rail-served and will have a 36’ clear height, a building feature that is virtually non-existent in the southeast submarket. The two Kuraray buildings will cover 30.5 acres, situated in the northern portion of Bayport Logistics Park. “The fully permitted site and our in-house construction capability have allowed us to maximize efficiency for all parties.” said Trey Odom, President and CEO of Avera. Bayport Logistics Park is located on the east side of Underwood Road, just south of Fairmont Parkway, within the Bayport Industrial District. The park is also within close proximity to both Barbour’s Cut and Bayport container terminals, facilitating convenient, economical drayage to and from the ports. Park amenities include Union Pacific rail service and pipeline access. 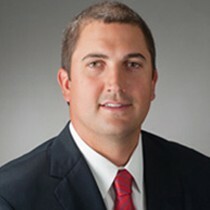 Trey Odom, President, AVERA Cos.
Kuraray America, Inc. was represented by John Littman of Cushman & Wakefield. Jason Dillee of Cushman & Wakefield represented the landlord. Kuraray is a global leader in specialty chemical, fiber and resin production. With top-of-the line research and production facilities located throughout the US and a vast network of supply from around the world, Kuraray leads the industry in specialty dental, fiber, resin and elastomer products. Kuraray, headquartered in Tokyo, is traded on the Tokyo Stock Exchange. Kuraray America has research facilities in Houston.